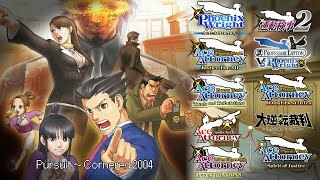 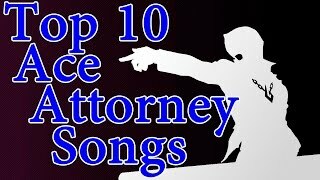 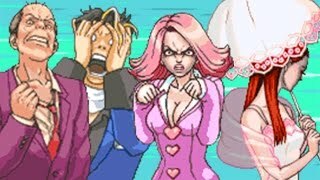 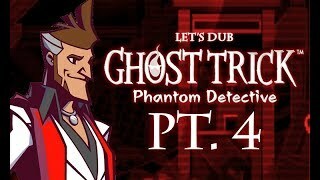 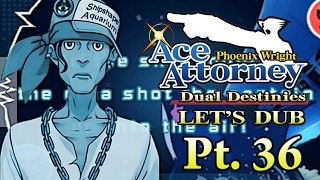 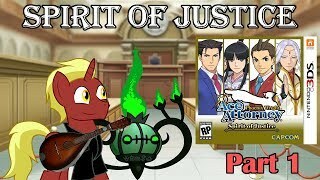 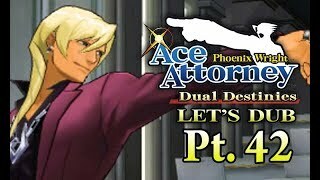 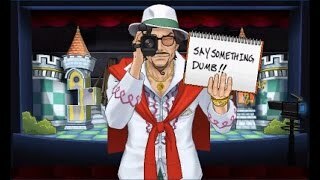 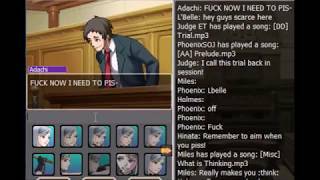 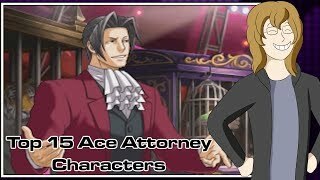 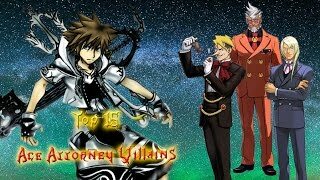 Phoenix Wright Dual Destinies Let's Dub Pt 42: Rock the Mock Trial! 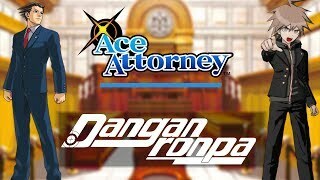 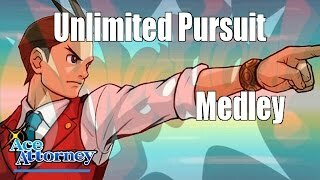 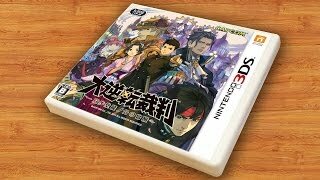 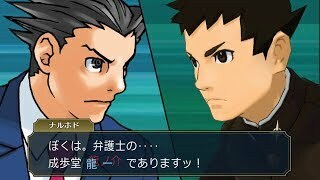 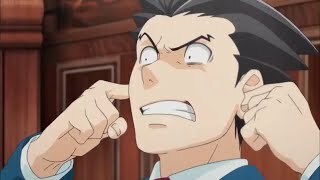 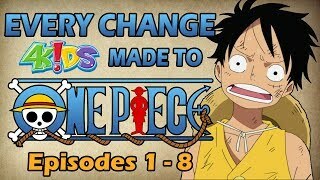 Phoenix Wright Dual Destinies Let's Dub Pt. 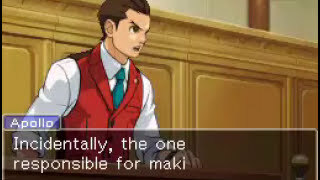 36: (Dreamin') Don't Give it Up, Marlon!